Jakarta (VNA) - The Philippines has agreed to join the local currency settlement (LCS) framework which Indonesia, Thailand and Malaysia have operated over the past two years, in an effort to expand intra-ASEAN trade and investment as well as strengthen the regional economic integration. 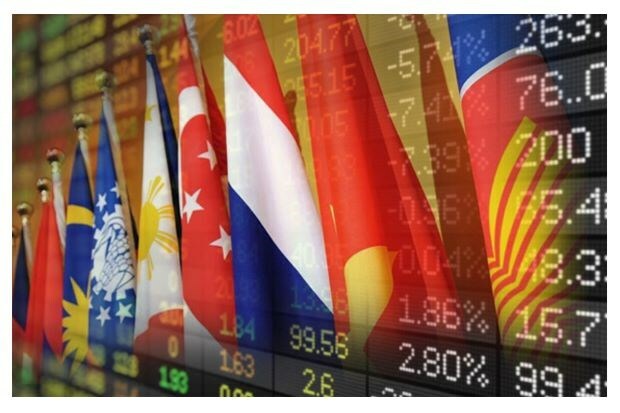 According to the Jakarta Post, the agreement between the central banks of the Philippines (BSP), Indonesia (BI), Malaysia (BNM), and Thailand (BOT) was signed on the sidelines of the ASEAN finance ministers and central bank governors’ meetings in Thailand on April 5. The initiative is part of continuous efforts to promote the wider use of local currencies to facilitate and boost trade and investment in Southeast Asian countries. However, it is worth pointing out that promoting the use of local currencies will only work if the transaction costs involved in changing one local currency to another are low enough to be worthwhile, the Jakarta Post wrote, adding that it involves setting up direct exchange markets between various major currencies, as well as ensuring that there are sufficient liquidity and turnover. Most importantly, an efficient currency exchange market among the four currencies has to be developed to encourage businesses to use the LCS framework, the newspaper said. It reported that the 10 ASEAN countries have been integrating more in terms of trade. Though increasing, the share of intra-regional trade remains heavily reliant on the US dollar. It is the dominant currency not only for invoicing and settlements in intraregional transactions, but also as the reference currency for exchange rate policies and a reserve currency. This is because ASEAN does not have a common currency such as the euro. According to the Jakarta Post, the recent financial crises, however, have highlighted the risks of such an overdependence on the dollar, because a sudden shortage in its liquidity can affect ASEAN economies irrespective of their creditworthiness. In addition, ASEAN currencies’ asymmetric response to dollar fluctuations, which has been observed during crisis periods in the past, can have a negative impact on production networks looking to expand in the region. The newspaper underlined that the availability and reliability of data related to invoice and settlement currencies in the region also need to be improved. Such data disclosures make for good information, particularly for small and medium enterprises, which are starting to participate in cross-border transactions.